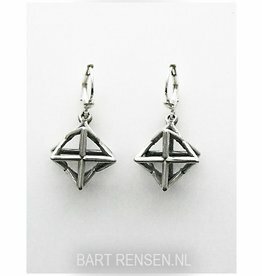 Silver or Gold earrings from our own studio. 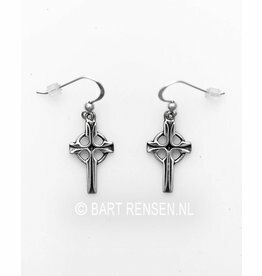 (Also look at the purchased collection of earrings). 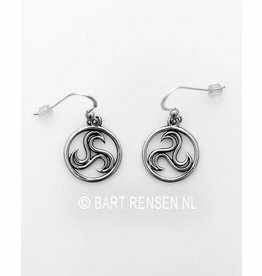 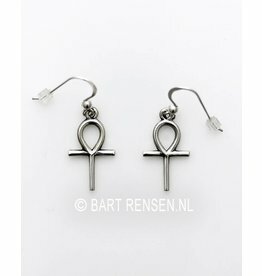 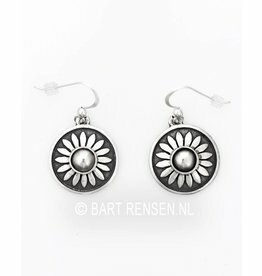 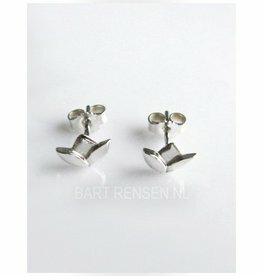 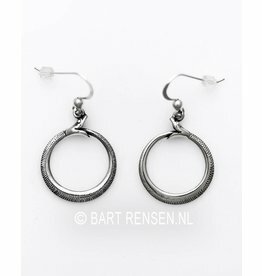 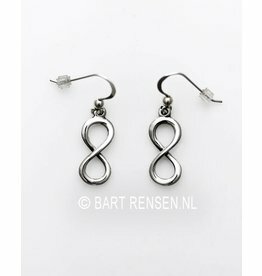 Many symbol hangers are also suitable as earrings. 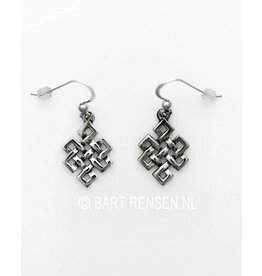 Especially the symmetrical shapes are very suitable to wear as an ear pendant. 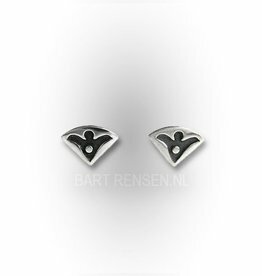 If you see symbols that you would like to have as an ear pendant and that are not shown on this page, you can contact us for a quotation. 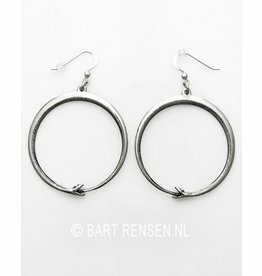 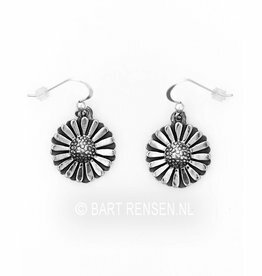 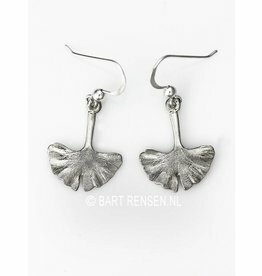 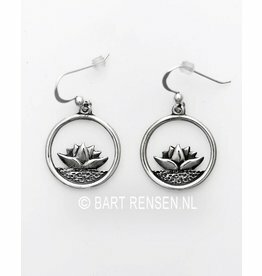 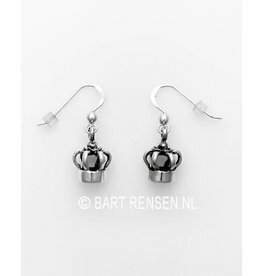 The earrings are provided with good quality ear hooks, including plastic caps against loss!